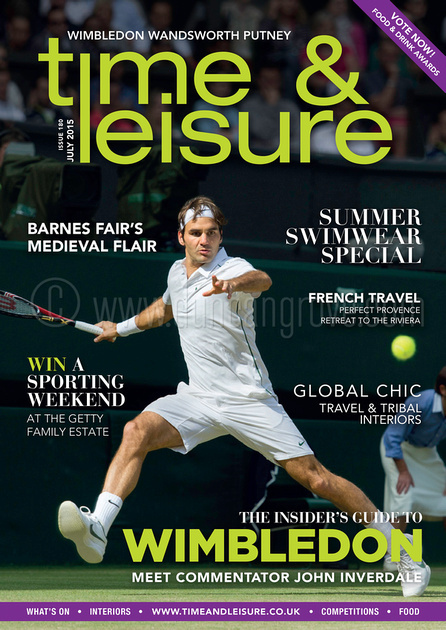 Duncan Grove FRPS Photography Blog » Duncan works with Time & Leisure Magazine on their July 2015 “Wimbledon Tennis” edition. Duncan’s image of Roger Federer featured on the front cover of Time & Leisure’s July 2015 edition. 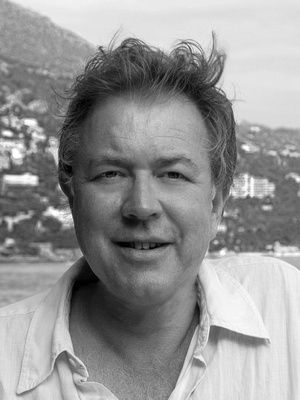 Time & Leisure magazine is a local “glossy” publication with a combined monthly circulation of 160,000. 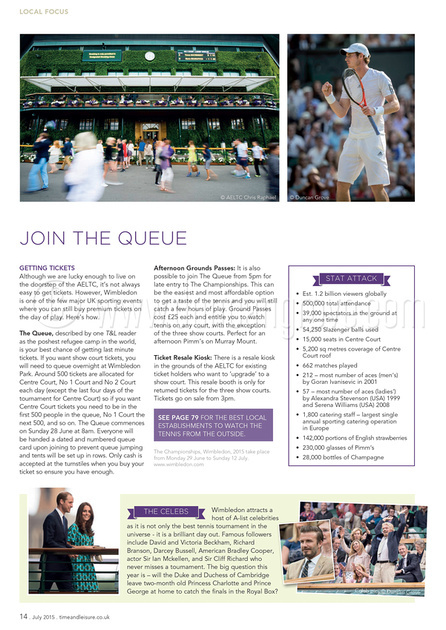 Its Wimbledon, Wandsworth and Putney editor Kate Miranda wanted their July 2015 edition to celebrate Wimbledon since it is one of the world’s most prestigious sporting events and takes place on her patch! Duncan worked with Kate on this, arranging for them both to be given a privileged tour of the AELTC so that she could secure copy for her articles. Obviously, Duncan captured images throughout the tour. Here are a few pages from the final publication. Click on any of the thumbnails to go to an digital version of the magazine. Four of the five images on this page are Duncan’s. 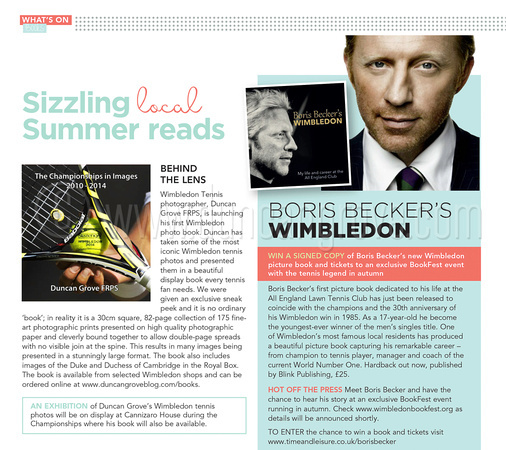 Boris Becker’s book is surely near top of the “Best Sellers” list. Due undoubtedly to an admin problem, Duncan’s book is erroneously missing from this list!